Have आप played Friday the 13th: The Game? 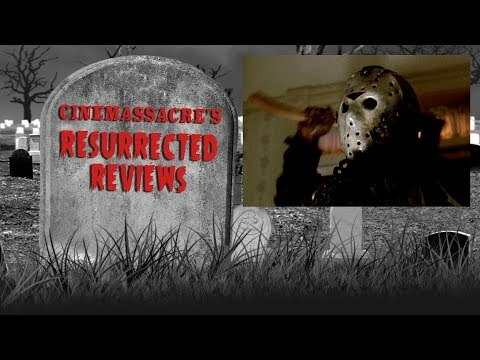 How would आप rate Friday the 13th (1980)? For all आप people that think Jason is a ugly faced killer? Well think again, give the guy a break he ain't that bad. He may have a screwed up face but he has a दिल behind all his evil-ness. Wouldn't आप agree? So obviously one of my प्रिय days of the साल and I have to highlight my प्रिय movie series ever with a special लेख of my ranking of all TWELVE Friday the 13th movies. Enjoy! Like at the end when Jason was sent to hell Freddy Krueger's दस्ताना, दस्ताने came up out of the ground and grabbed Jason's left over mask and dragged it under the ground with him. I have found a bit of news about the remake sequel awhile after posting my first लेख about it. It still seems to be good news. 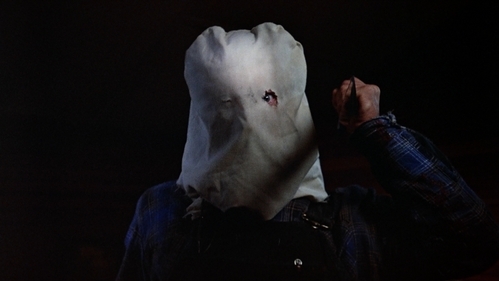 Friday the 13th creator, Sean Cunningham, has mentioned news of the sequel during a reunion, where he made an appearance. He has told और than a few प्रशंसकों that they are aiming for 2012. I wanted to let everyone know, if आप don't already, that there is a script confirmed for the Friday the 13th remake sequel. I know there's been a lot of talk last साल that the sequel was dead. But it looks like that's about to change. I found a 2011 post saying that a script has been written and now they're just waiting for the film company to be ready. Friday the 13th actors back to the big screen in an entirely new horror series about a fan, who takes his प्यार for the series too far and targets the real-life women from the franchise to kill them like they were killed in the Friday films.